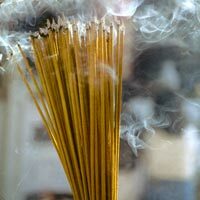 Incense Stick Fragrance that we manufacture, export, import and supply is highly in demand amongst clients. 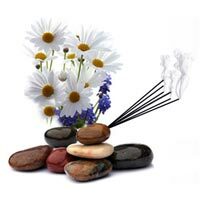 Our Incense Stick Fragrance is accredited for its enticing fragrance, purity and excellent quality. We offer Incense Stick Fragrance in powdered or liquid form which is widely used for making incense sticks. We make available different fragrances such as sandalwood, rose, jasmine, mogra and various others.